The aim of the hmt´s Centre for Ostracised Music is to pay tribute to musicians persecuted and murdered under the Nazi regime. 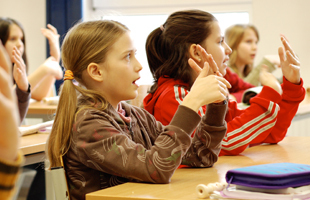 It therefore offers this topic as a major subject in the artistic and educational courses. German and European history has placed 21st century musicians under an obligation to remember the works and fates of persecuted and murdered musicians as living memorials to the horrors of intolerance and violence. 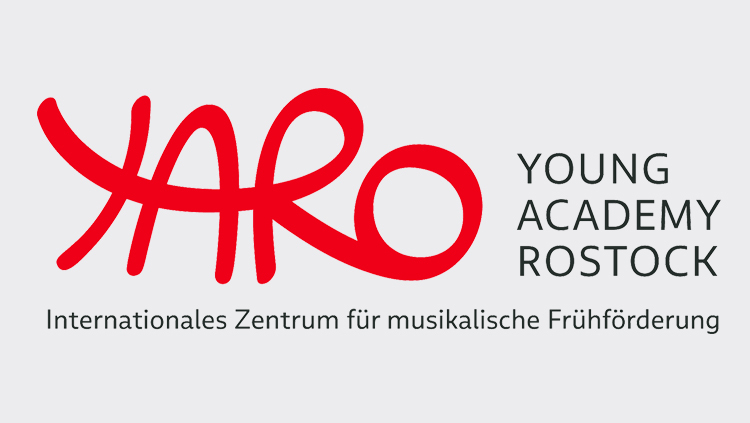 As an institution of the state of Mecklenburg-West Pomerania, Rostock University of Music and Drama is actively involved in paying tribute to the music of persecuted and murdered musicians. 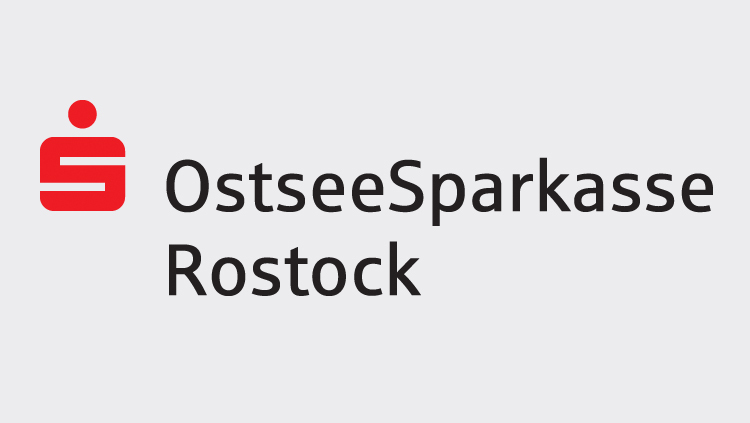 Founded on January 27, 2008, the Centre for Ostracised Music at Rostock College of Music and Drama is devoted to one of the focal points of the College’s artistic and educational courses. The Centre aims to focus the attention of artistic teaching on music which was formerly blacklisted, whose composers and interpreters were persecuted, dispossessed and assassinated. 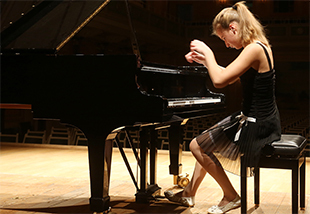 Another goal is the effective use of this unique opportunity to attract music students as ambassadors for this topic and increase their awareness of it – especially students on the educational courses, who regularly have the chance to participate in relevant projects, for example with living witnesses. 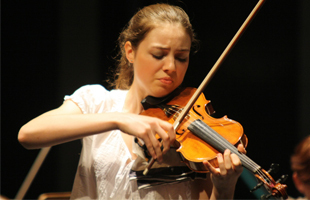 In cooperation with existing initiatives, including international projects, the Centre’s mission is to free ostracised music from the labels still attached to it from its suppression under the Nazi regime, and to re-establish it on an equal footing with other 20th century music – to give it the place in musical history which is its due.